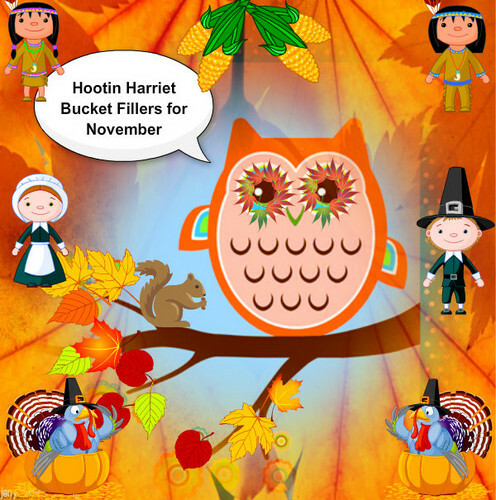 Hootin Harriet Bucket fillers. Bucket Fillers for November. Wallpaper and background images in the Owls club.